EHL Ingredients is an importer, blender and packer of food ingredients from around the world. From herbs and spices, to beans, pulses, dried fruits and nuts, legumes, flakes and seeds, it supplies ingredients from around the world to all areas of the UK food industry and offers a selection of innovative herb and spice blends. We supply the full range of herbs and spices in different formats and also heat treated. We offer a bespoke blending service to meet our customers needs and also a range of standard blends, rubs and seasonings. We supply a varied range of seeds , beans and lentils to the food Industry . 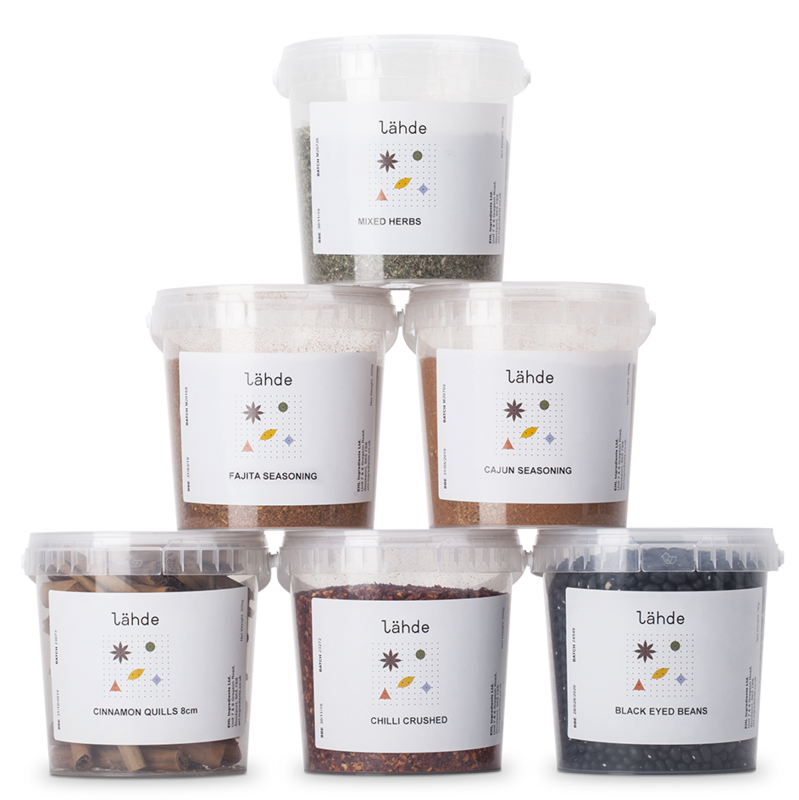 EHL supply a range of dried fruit and nuts, in chopped, diced and whole formats. Organic and some gluten free ingredients are available. All EHL products are offered in different packaging and labelling formats to suit customers in the foodservice sector.